SKU: MBSGM. Category: Ceramics. 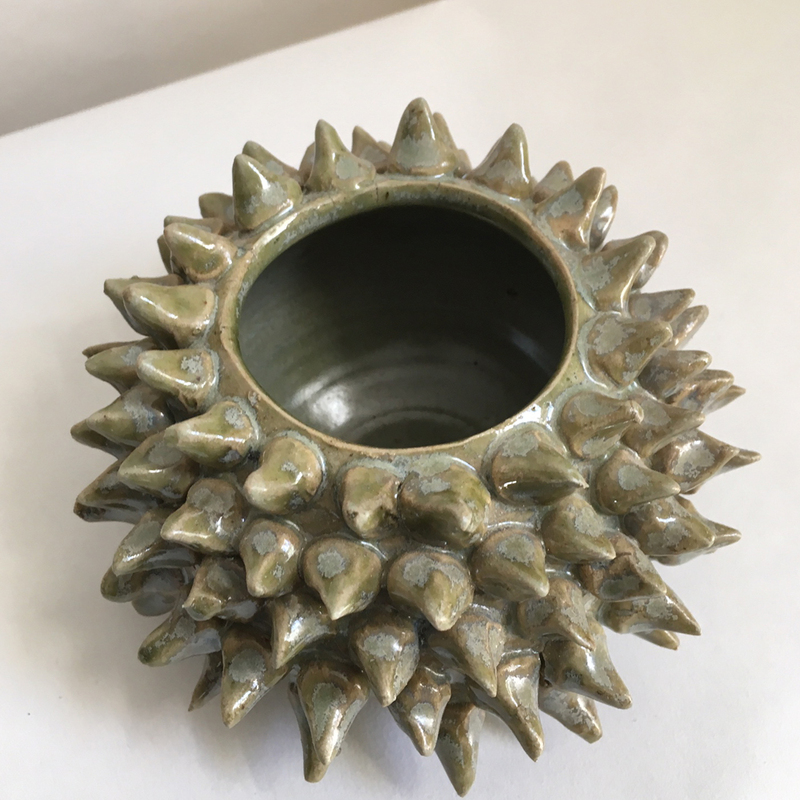 Tags: ceramic, Gifts for him, hand finished, handcrafted, India, sea green, sea urchin, spiky, storage, vase. 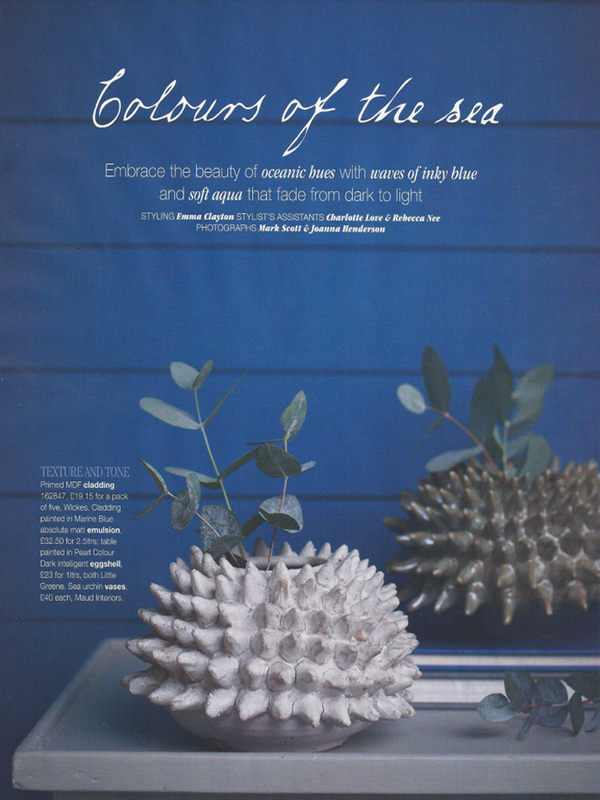 A sculptural green sea urchin vase. Each vase is hand thrown and hand built. 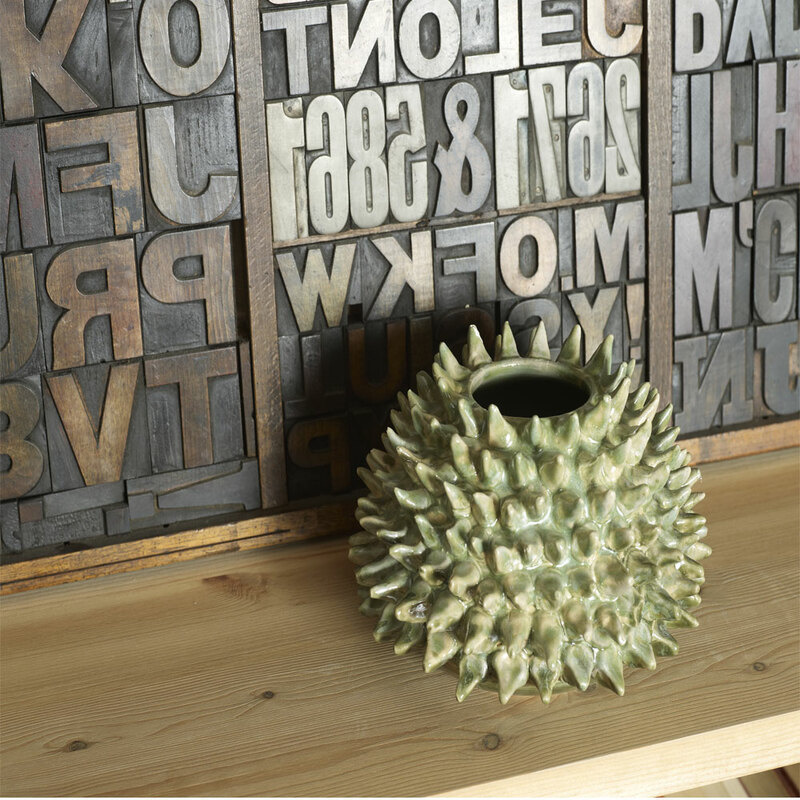 They look great with flowers and add edginess when grouped with other objects.